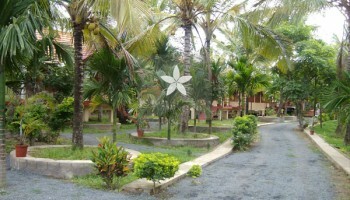 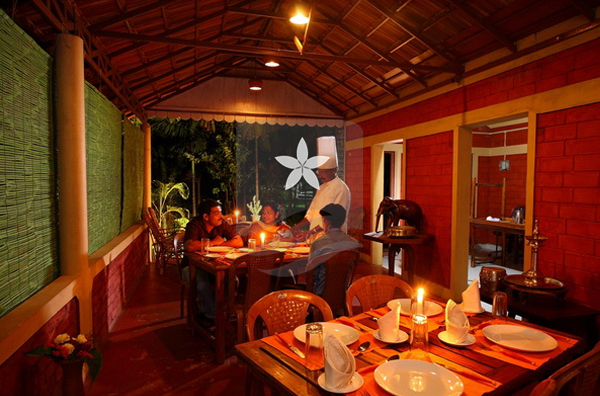 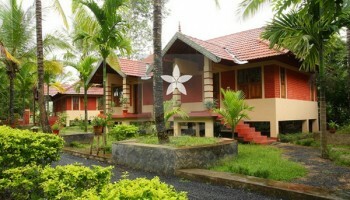 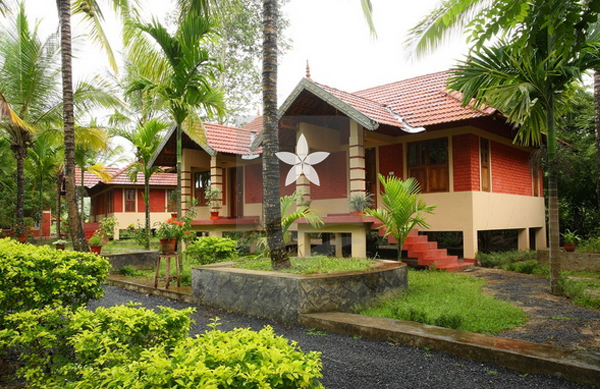 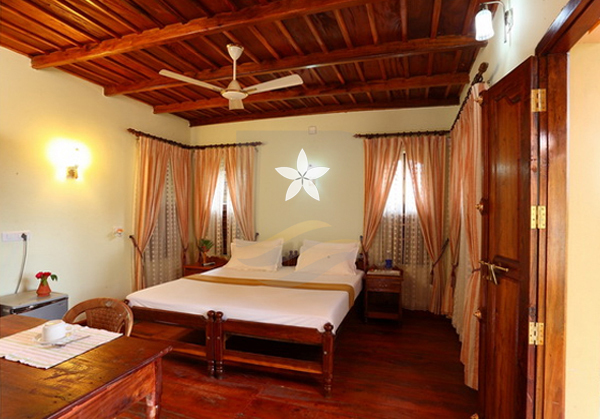 Dreams Villas situated at Muthanga, Wayanad which has well-furnished super deluxe, deluxe and Standard cottages. 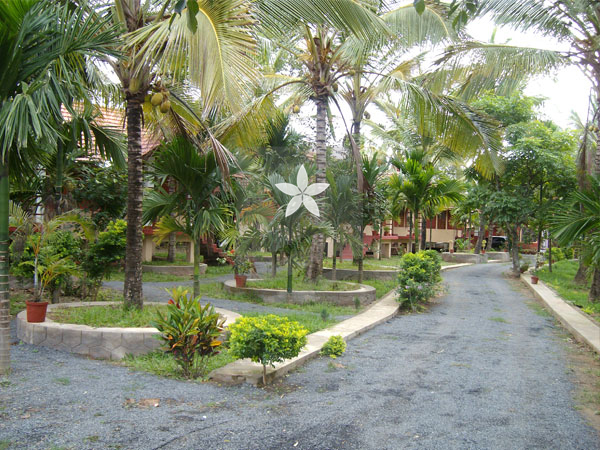 It provides modern facilities like Ayurveda Rejuvenation, Restaurant, Out Doors, Campfire, Children playing area, Ample car parking. 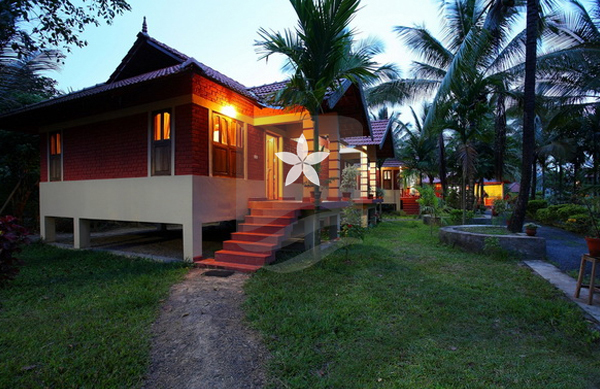 The lush green Paddy fields extended to the infinite horizon on all three sides and also the wild forest, which is part of Muthanga Reserve Forest on one side, takes you to a different world altogether. 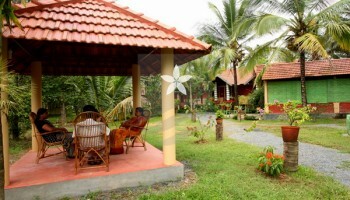 The Unique feature at Dreams Villas is that the service. 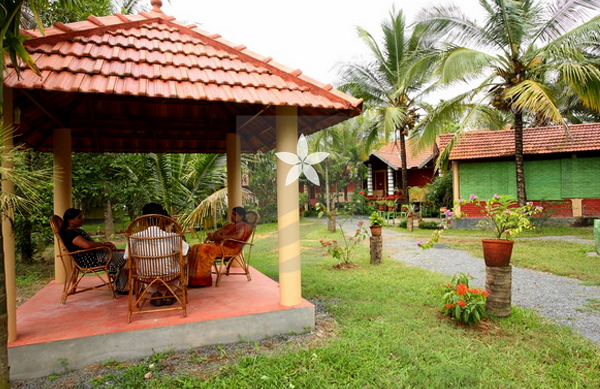 You will never get a feeling that you are in a homestay. 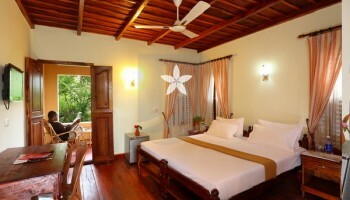 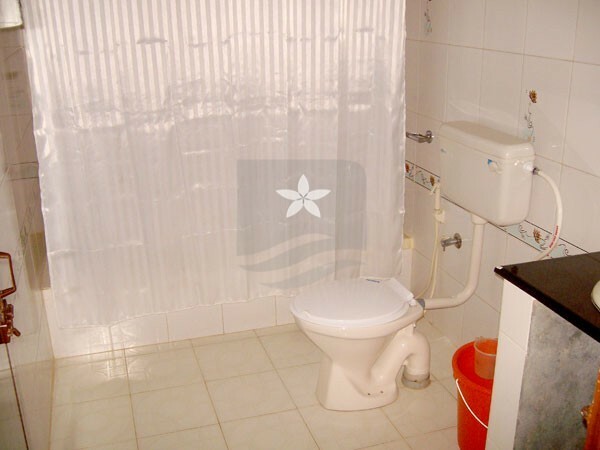 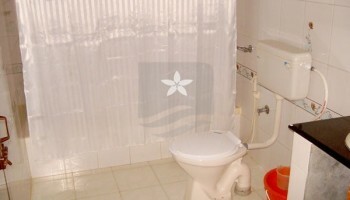 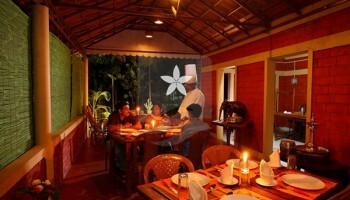 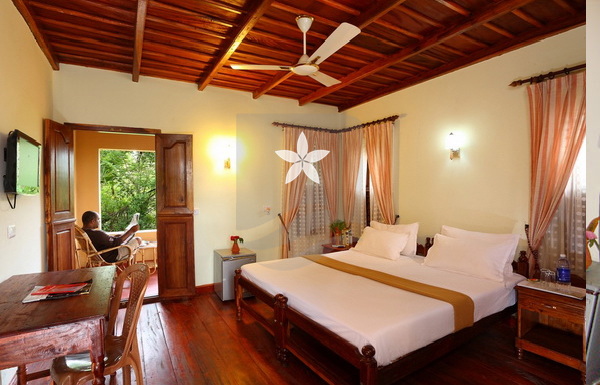 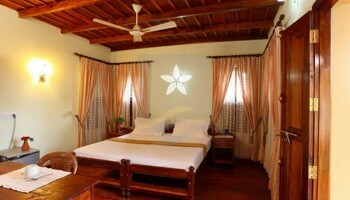 At Dreams Villas all systems and procedures are developed to form simply A HOMELY FEELING. 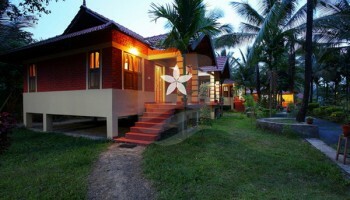 Once you stayed there, you get a feeling that its your personal Holiday Home.